An eight-year-old homeless refugee from Nigeria has been crowned chess-champion in New York’s annual state-wide tournament. Tanitoluwa Adewumi, who lives in a Manhattan homeless shelter with his family, beat off several children with their own private chess tutors to win the third-grade title. Known as Tani to his friend's and family, he triumphed despite only learning to play the game last year. He will now compete to be named a national champion at a country-wide competition in May. After his victory, he said he had two dreams. The first is to go on to become the world’s “youngest grandmaster”, the second is for his family to be allowed to stay in the US. Along with his dad Kayode, mum Oluwatoyin and older brother, Tani arrived in New York after fleeing their homeland amid concerns that, as Christians, they might be targeted by the Boko Haram terrorist group. 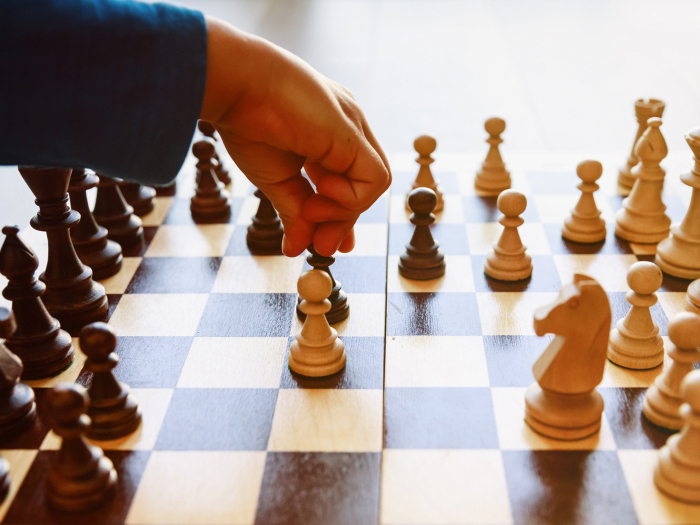 The boy learned chess with classmates at the city’s PS 116 school, joining a club thereafter staff agreed to waive fees because of his family’s precarious financial situation. As for Tani’s other dream of remaining in the US, the family are set for an immigration hearing in August. “I feel American,” he said.